The roots of Greg’s melting pot of influences can be traced back to the underground parties and warehouse raves which he enjoyed in the closing years of the twentieth century. Ravenously absorbing a wide range of DJ sets from acid techno to psytrance, house to jungle to breaks, the wheels were set in motion. 1210’s were borrowed, a bag of vinyl was acquired, and young Greg locked himself away until he could mix. Going by the name of Gregory B, gigs in London, the North, and Europe followed, but tiring of hard house, the allure of fat wonky breakbeat drew Greg to different quarters. So, after several years playing regularly throughout London and the South, at the end of the 00s, Greg became jaded by being in the thick of the club scene, and decided to focus his energies in the studio. 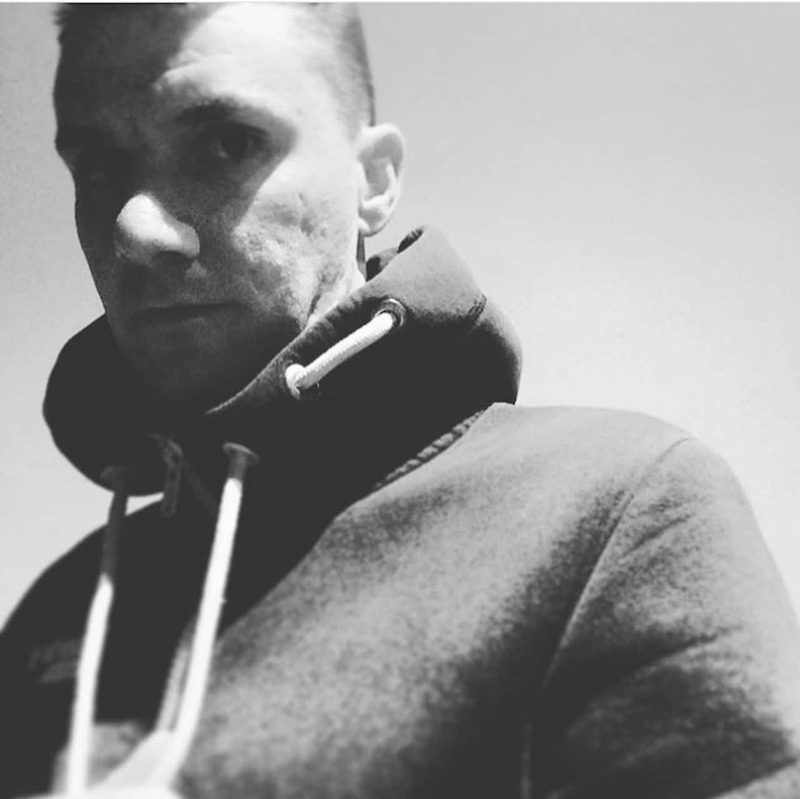 Having now been producing for half a decade, Greg’s razor sharp studio skills are exhibited as a range of aliases: SPLINTrd, Skelta, Viktor Ward and Kill The Lights. Upcoming releases this year include (as Viktor Ward) on Hottwerk. 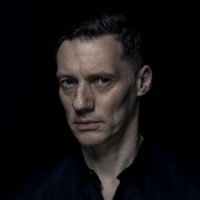 Greg is also featured (as SPLINTrd) on the new Spatial Awareness album coming out in June, one of the tracks they worked together is featured in this mix. 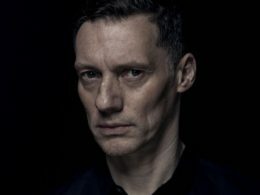 Dark Soul Project – I loved building my own music collection and then sorting it out and playing it for my friends, that’s where it all started for me.